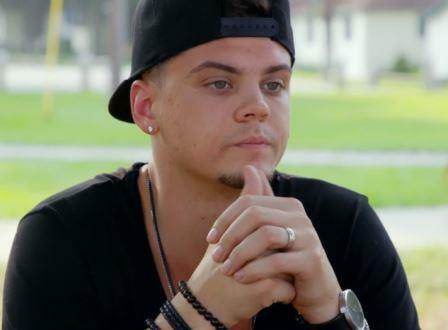 Tyler Baltierra and Catelynn Lowell have returned from the marriage retreat in Sedona. They find out she is pregnant. 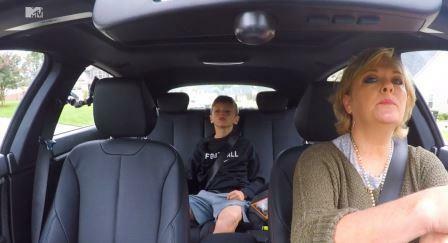 Sigh… We knew this was coming, but this week’s episode of Teen Mom OG goes further into behind the scenes. What is uncovered is sure to shock and surprise everyone including Catelynn! On this week’s episode of Teen Mom OG, Amber Portwood puts her fists to good use for charity. I guess she picked up some moves from her stints behind bars. Who says, one can’t turn lemons into to lemonade and move forward in a positive way? 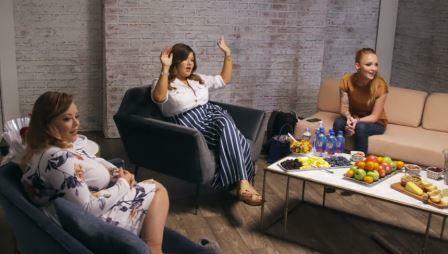 Finally on last night’s episode of Teen Mom OG, we witness the OG moms meeting the newbies, Bristol Palin and Cheyenne Floyd. 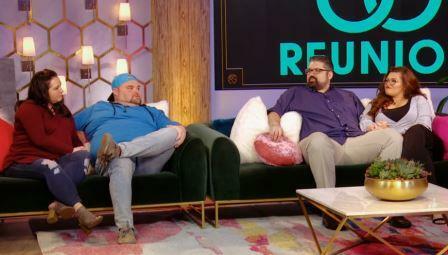 This is a meeting we all have been waiting for considering the surprise choices MTV made this season. Cheyenne and Bristol meet in the green room for the first time. Bristol is optimistic, but Cheyenne is more nervous about how things will go meeting an already close knit cast. The OG’s are bonding and laughing and talking when the producers bring in Cheyenne and Bristol. Everyone seems to be in good spirits and they all seem to bond off of their mutual dislike for Farrah Abraham. Sounds about right, Farrah can definitely clear out a room and now her absence is bringing people together. All is right with the world.